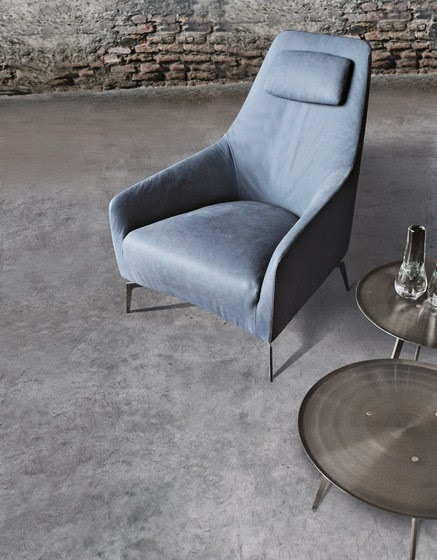 avant garde design: let's lounge. 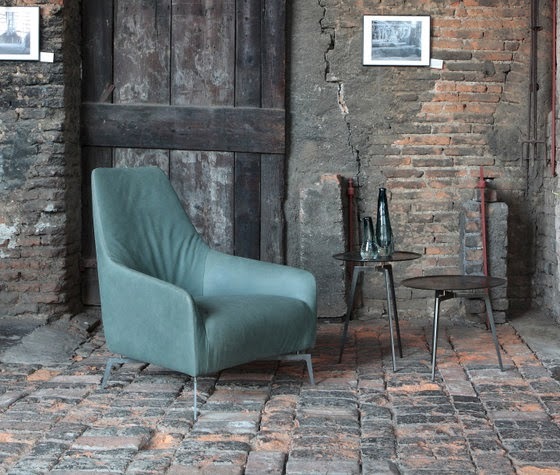 the italian manufacturer alivar is designing some truly amazing lounge chairs. and they are doing even more than that...they are producing "the most complete and fully comprehensive range of furnishings and furnishing accessories designed by some of the great past masters." alivar is "re-enacting masterpieces." and why not? if these were truly the best (so far) then why not continue the trend, the look and feel but adding new twists and takes? that's what i'm talking about. 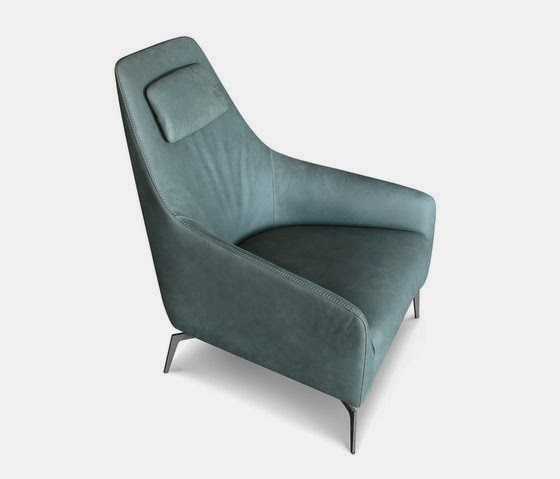 oh, and i want this particular chair. in this particular color. right. now. enjoy!